and the largest port of Poland. Gdansk is divided into x districts. 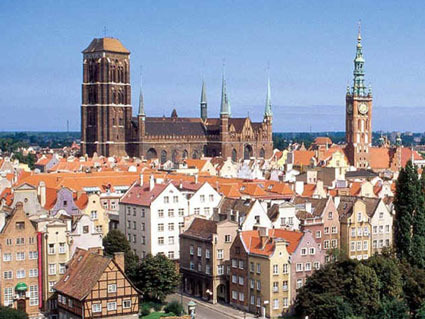 Gdansk was founded in the 10th century. 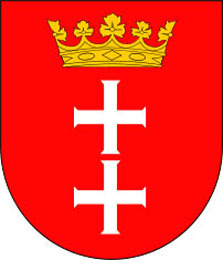 In 1253 Gdansk was incorporated as a city. an end to the Communist Rulership..
et des Pages Blanches Gdansk.